Sony Pictures Home Entertainment has added the TV miniseries The Lizzie Borden Chronicles to its line-up, scheduling the show for release on DVD in February. 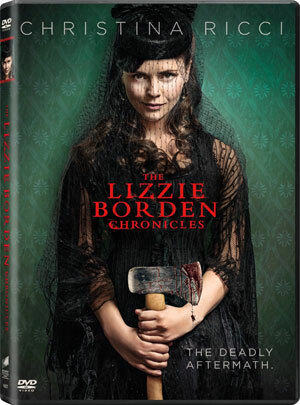 “The Lizzie Borden Chronicles” delivers an intense and fictionalized account of actual events and people surrounding Lizzie’s (Christina Ricci) life after her controversial acquittal of the horrific double murder of her parents in 1892, when the exonerated figure lives a life awash in newfound celebrity filled with scandalous love affairs. But when numerous people close to her start to mysteriously die under brutal and strange circumstances, legendary Pinkerton detective Charlie Siringo (Cole Hauser) becomes determined to prove her involvement in their ultimate demise. 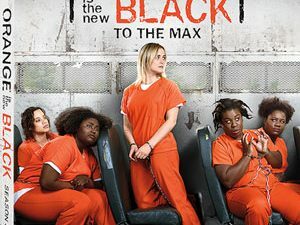 Aside from the 8-episode miniseries, the release will also contain a selection of Deleted Scenes and a Gag Reel. “The Lizzie Borden Chronicles” will be in stores on February 2 for $26.99.